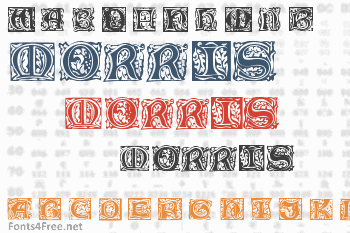 Morris Jenson Initialen is an initials font that contains many of William Morris' (1834-1896) famous initial letters of his Kelmscott Press. To my knowledge the upper case (A-Z) key initials were never digitised before, note the unusual letter E. I scanned them from a font specimen sheet. The lower case (a-z) key initials are well known. 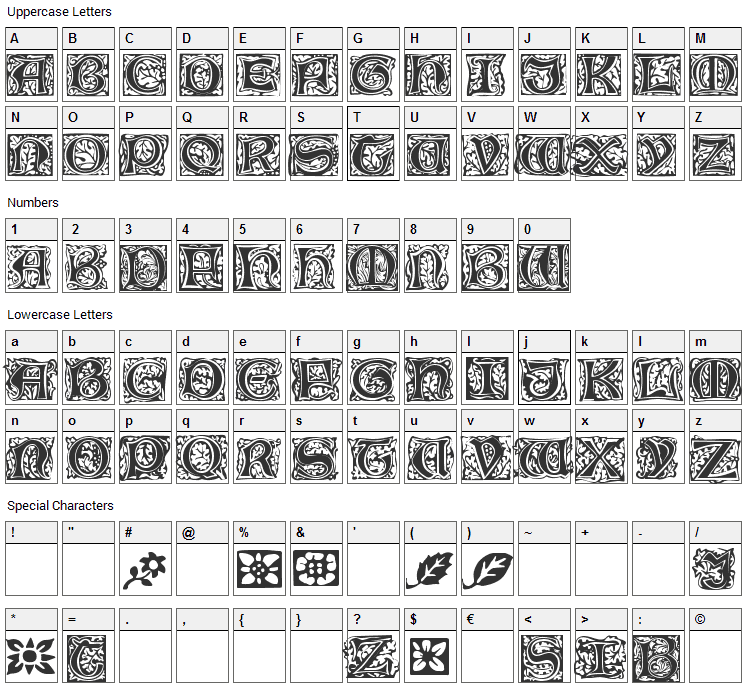 There are also ornaments and more initials variations among other keys of the font. This is to date the most complete collection of Morris' Jenson Initials. This font is public domain, free for all uses, commercial and private. Morris Jenson Initialen font contains 81 defined characters and 79 unique glyphs. 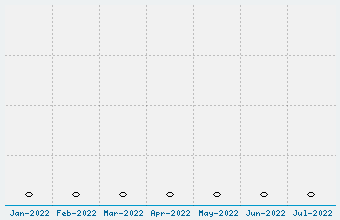 The font contains characters from the following unicode character ranges: Basic Latin (80).